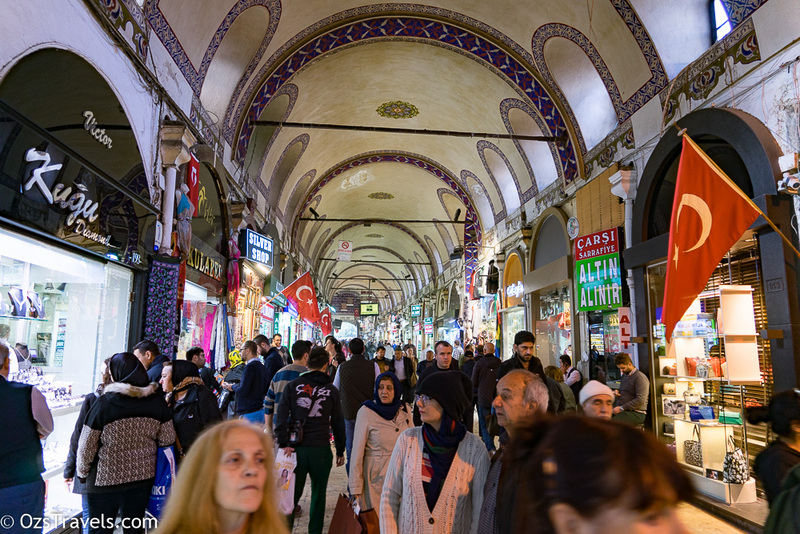 You cannot visit Istanbul without seeing the Grand Bazaar and if there was ever a place that I good get lost it was here. 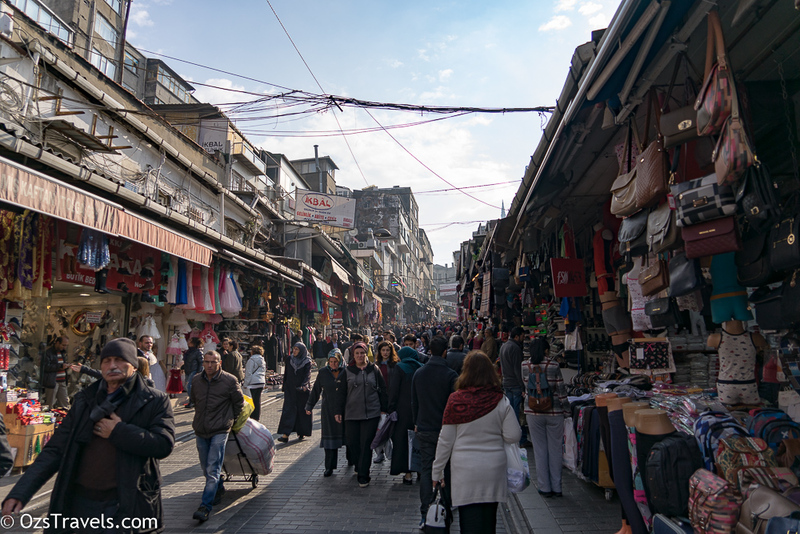 The place is huge maze of covered streets and lane-ways selling jewellery, clothing, souvenirs, Arabic lights, walking sticks (not too many of them, but that is what I was searching for), art, toys, and so much more. 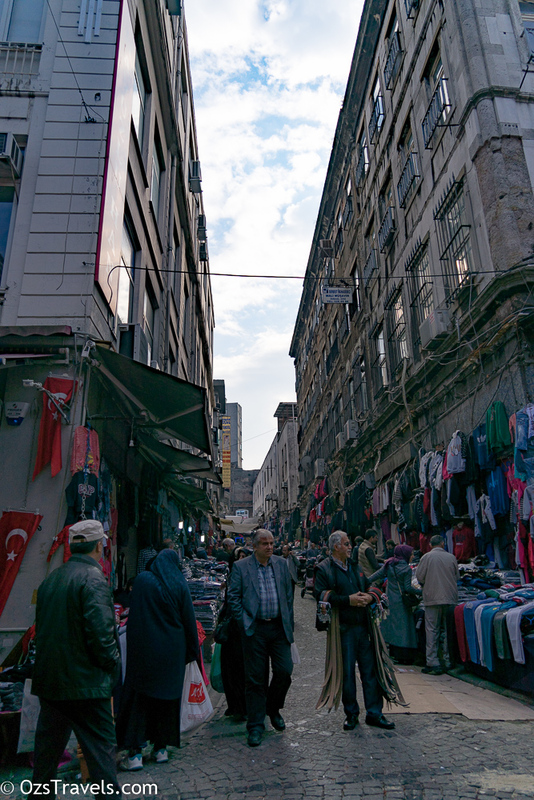 We spent a couple of hours just wandering around. 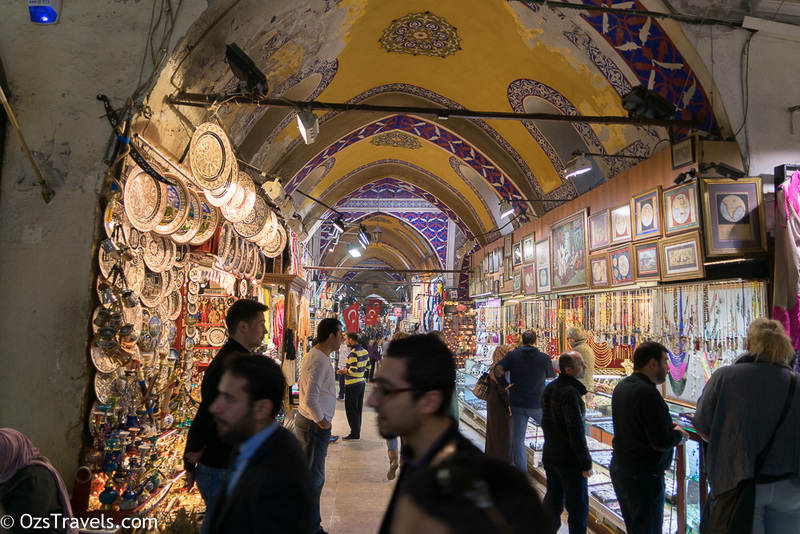 It is an amazing place and, as we went early on a Monday, it was not as busy as the other places we had visited. 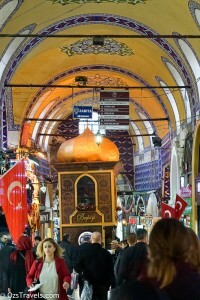 The Büyük Çarşı, Grand Bazaar, or Kapalıçarşı, Covered Bazaar, is one of largest covered markets in the world. 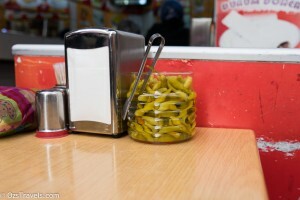 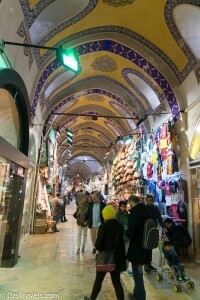 There are around 3,000 stores within the bazaar. 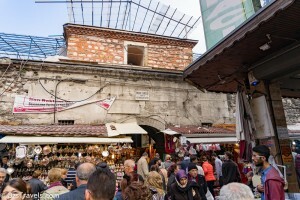 Construction of the original bazaar commenced in 1455. 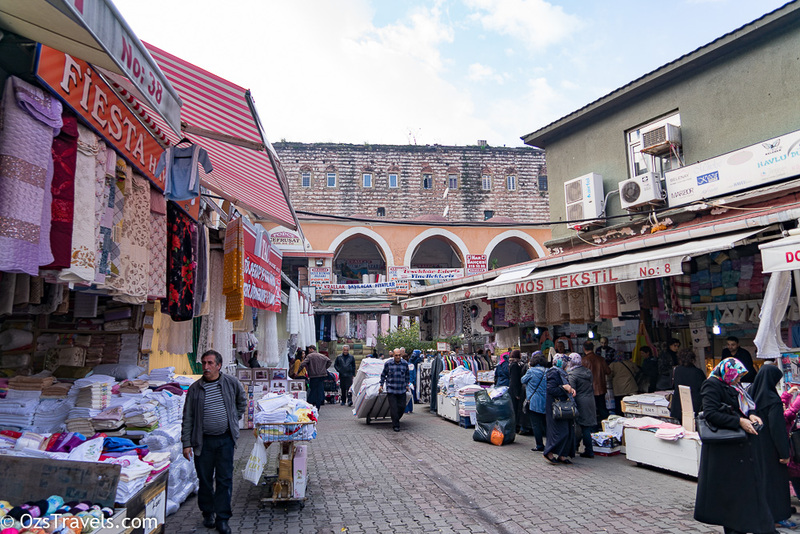 It was originally called Cevâhir Bedesten and built as a place to trade cloth, the construction of the original bazaar was completed in 1461 when the building was endowed to the Aya Sophia Mosque. 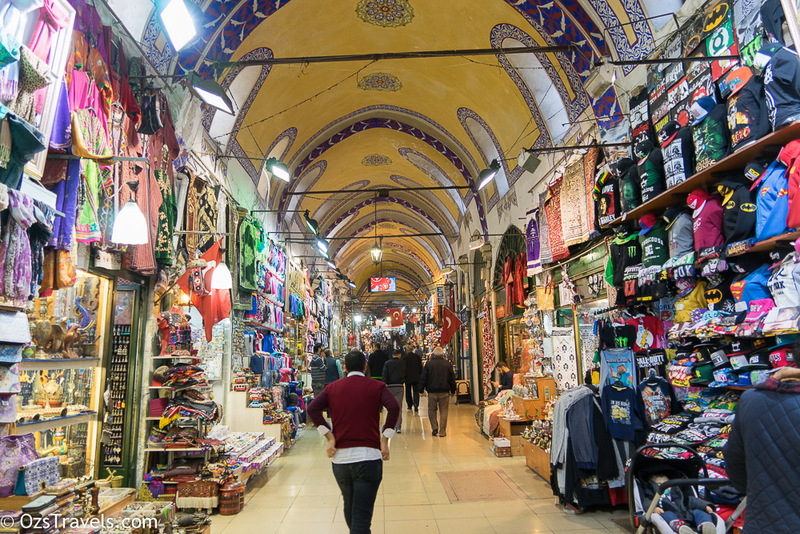 In 1545 the trade of cloth moved to another newly built bazaar, the Sandal Bedestan, which was not far from the original bazaar. 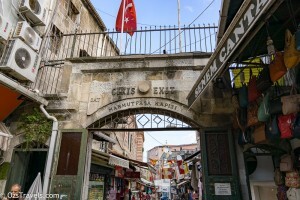 When this occurred the Cevâhir Bedesten became a trading place for luxury goods. 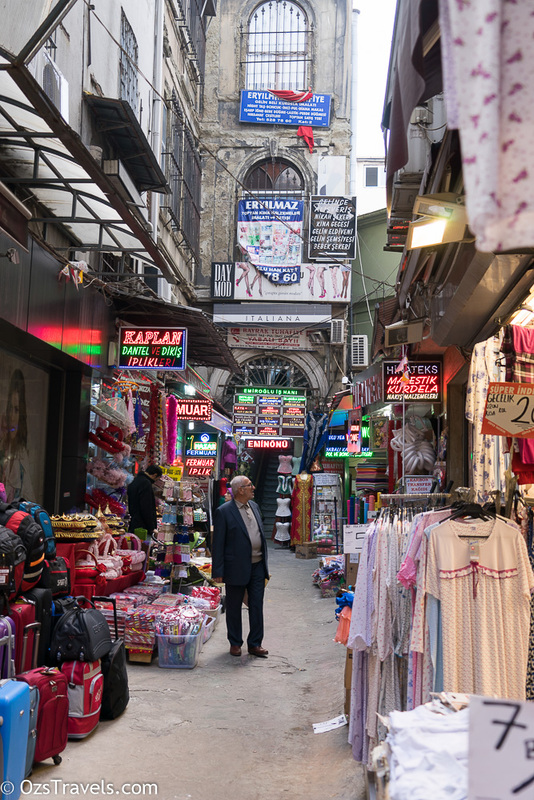 The area between the two bazaars started to fill with sellers and stores, creating a commerce hub, that at the start of the 17th century became the hub for all trade within the Mediterranean. 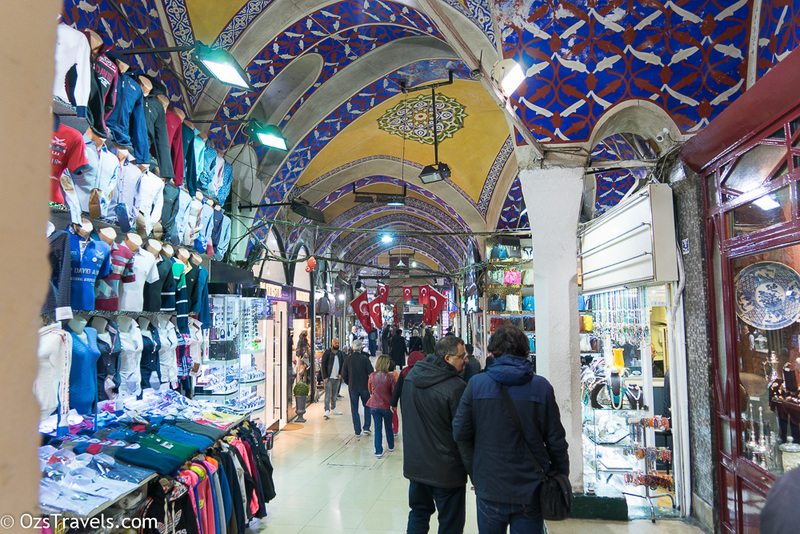 Within the Grand Bazaar there were 67 roads, named after the sellers of the particular goods, squares used for prayers, 5 Mosques, 7 fountains and 18 gates. 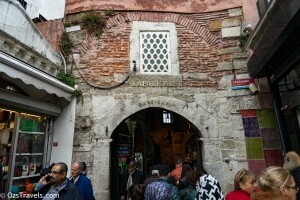 The gates were opened each day in the morning and closed in the evening. 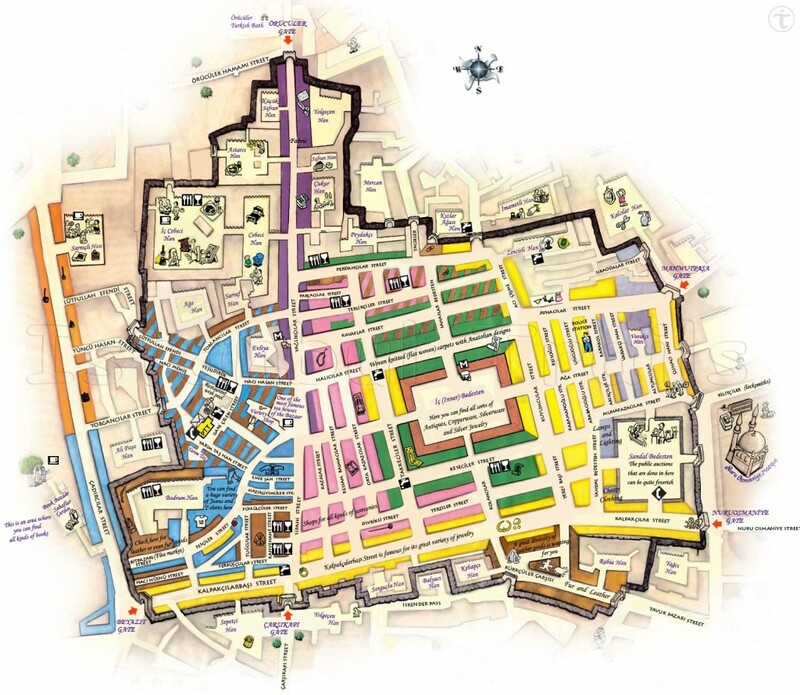 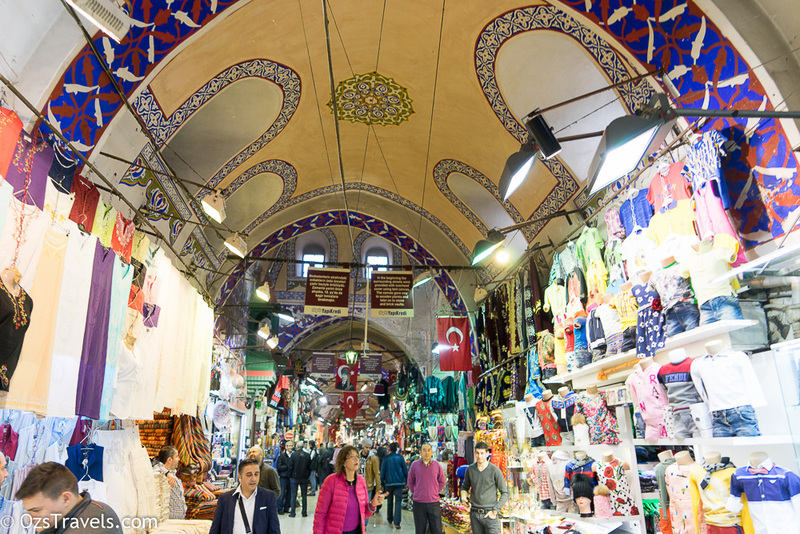 By 1638 there were 3000 shops within the bazaar and 300 outside, at this stage the market was still uncovered. 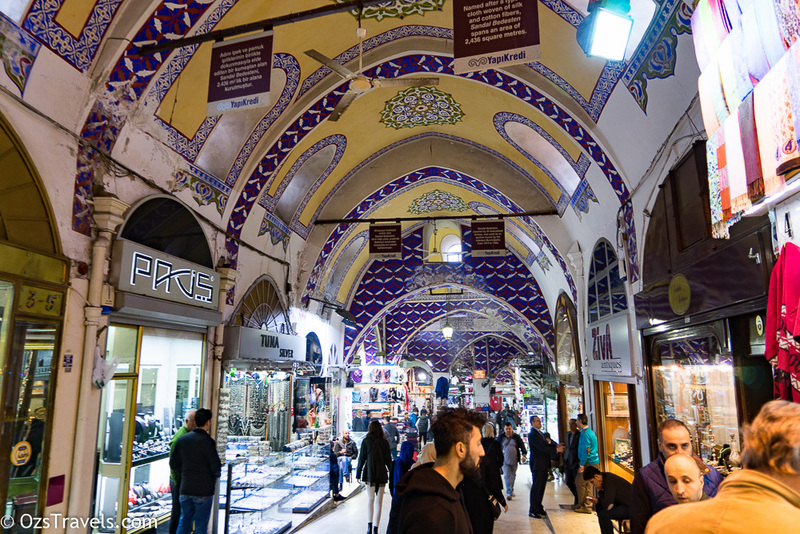 By 1890 the bazaar had grown to encompass 4399 active shops, 2 Bedesten (cloth markets), 2195 rooms, 1 hamam (Turkish bath), 1 Mosque, 10 Medrese (Schools), on mausoleum and 24 hans (Inns). 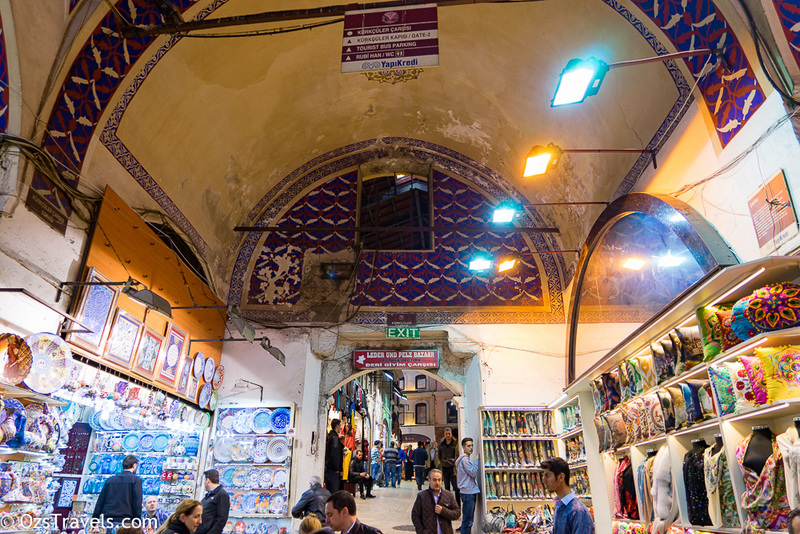 Throughout its life the Grand Bazaar has been affected by fires and earthquakes that caused significant damage. 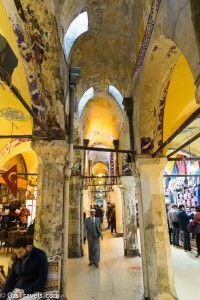 After a large earthquake in 1894, the size of the bazaar was reduced as a part of the reconstruction. 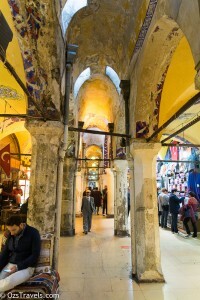 With the advent of mass production during the Industrial Revolution the popularity of the Grand Bazaar waned and the bazaar’s shopkeepers were ruined, so much so that the bazaar was acquired by the City of Istanbul in 1914 and converted into an auction house in 1915, mainly for carpets. 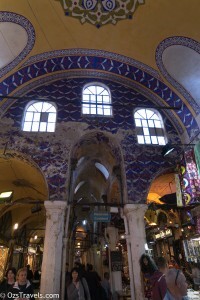 The bazaar was again damaged by fire in 1943 and 1954, which required significant restoration, these finished in 1959. 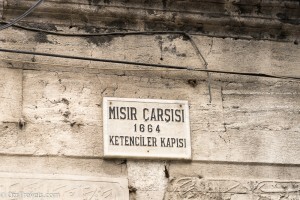 Another significant restoration occurred in 1980. 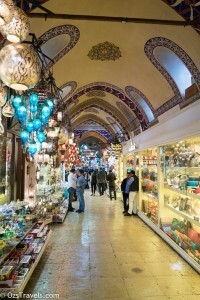 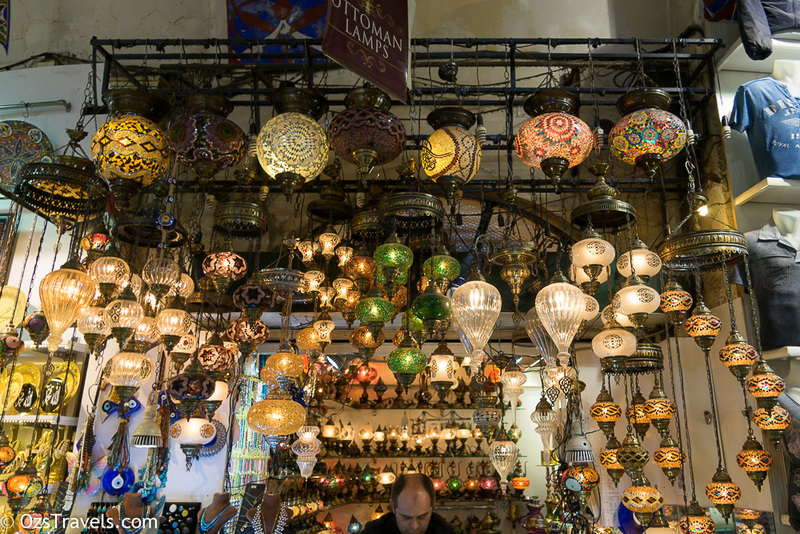 In 2012 the renewal of the Grand Bazaar’s infrastructure, heating and lighting systems commenced. 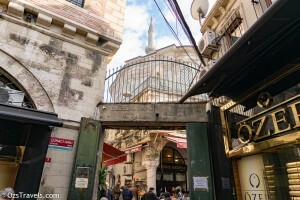 Some of the gates, check out the dates when they were constructed!! 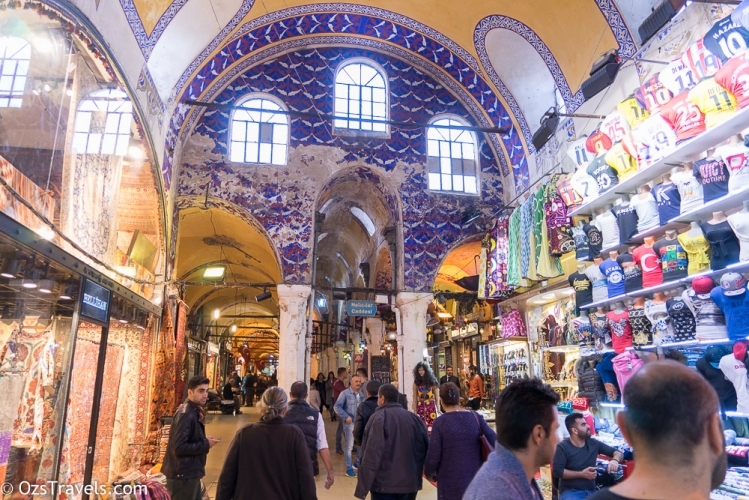 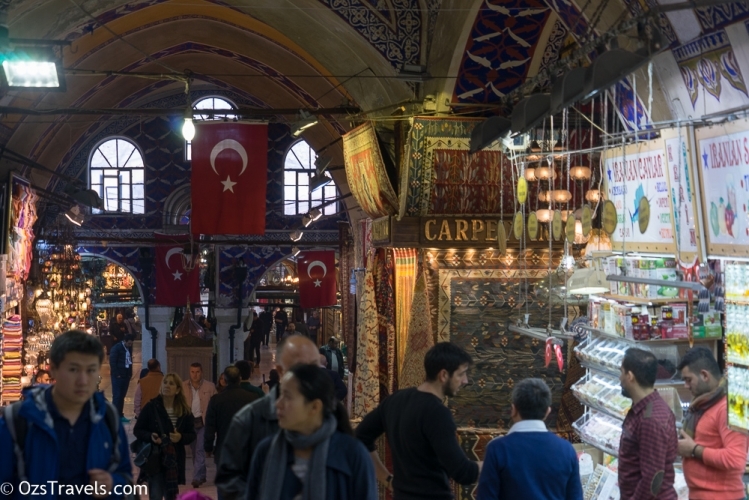 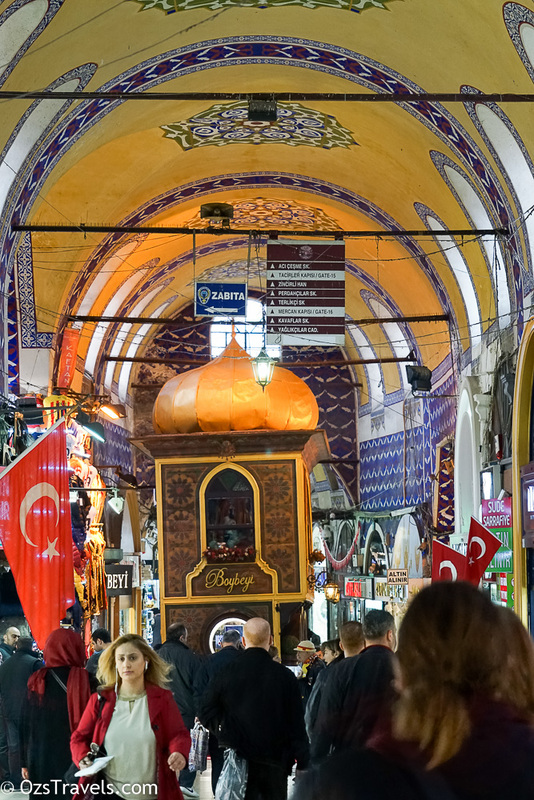 The Grand Bazaar currently employs around 26,000 people, is visited by up to 400,000 people per day and may be the most visited monument in the world (according to the Grad Bazaar Artisans Association). 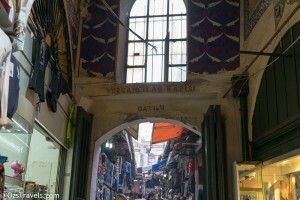 There are 18 gates that you can use to enter / exit the Grand Bazaar so if you need to return to the start, remember the gate number, we didn’t have to worry about that and, when it was time for lunch we just picked a gate and went in search of a Kebab. 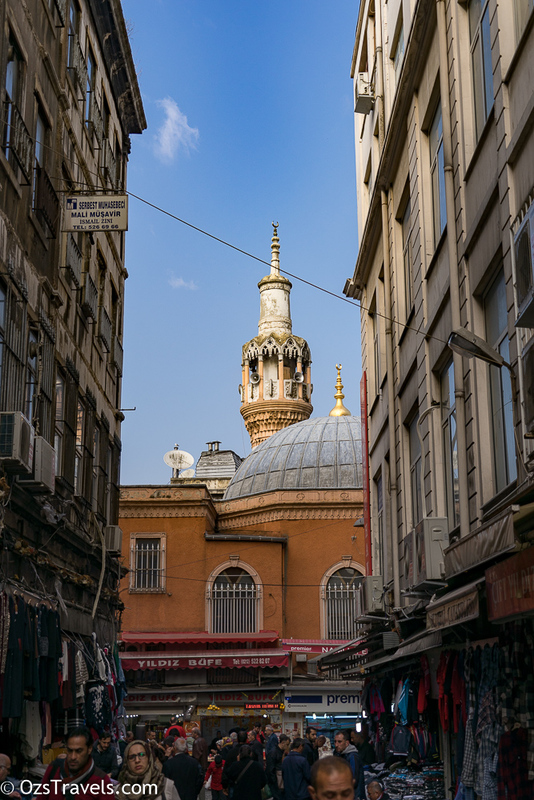 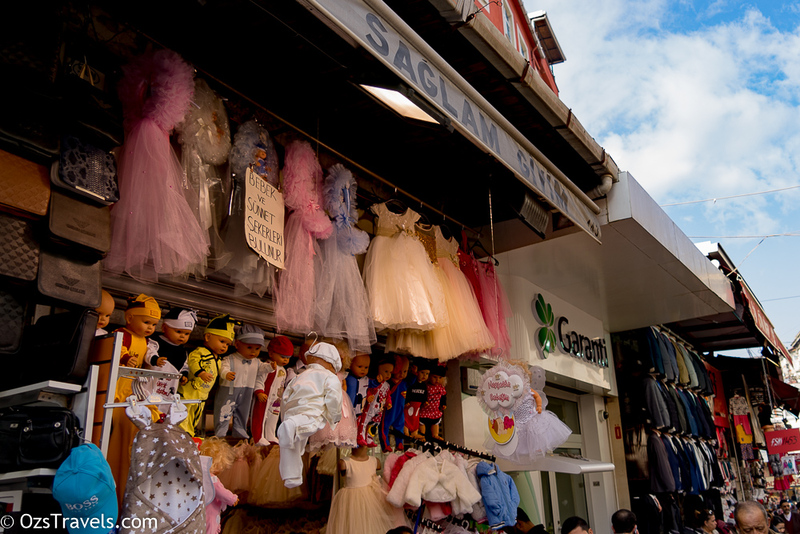 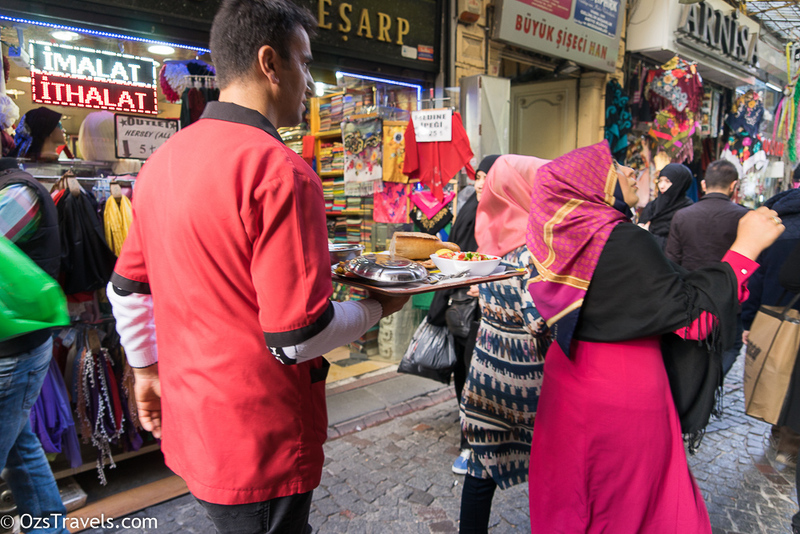 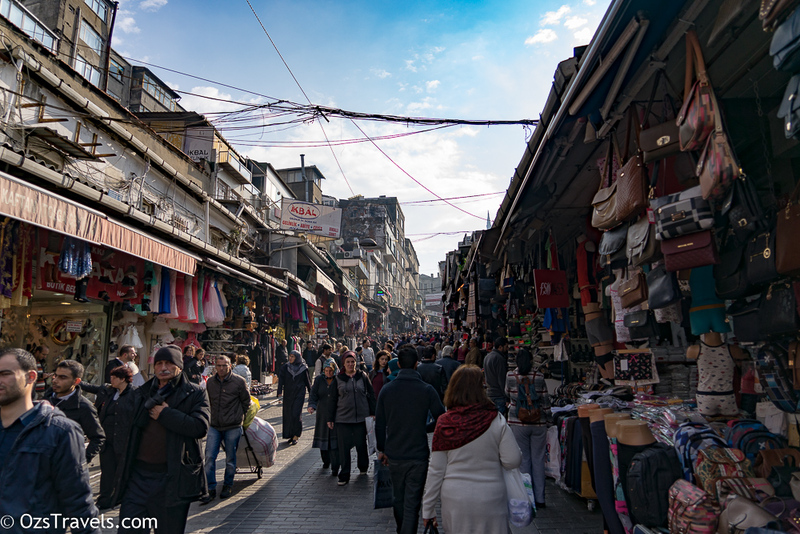 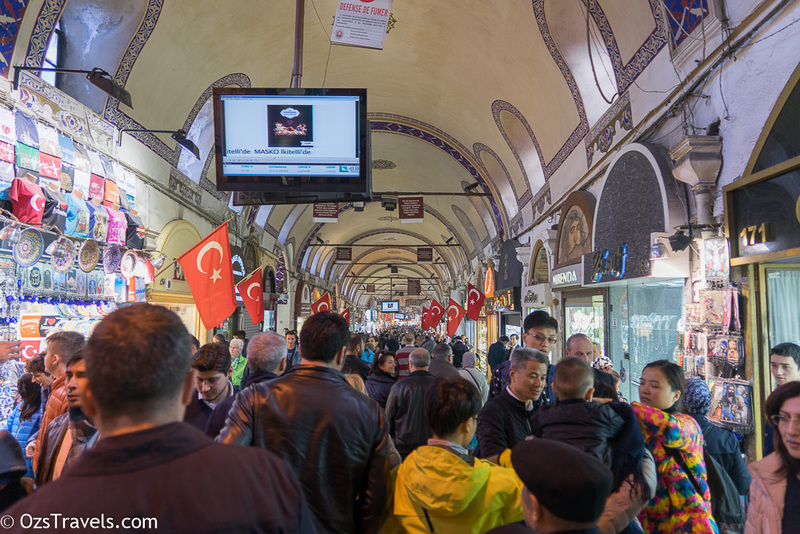 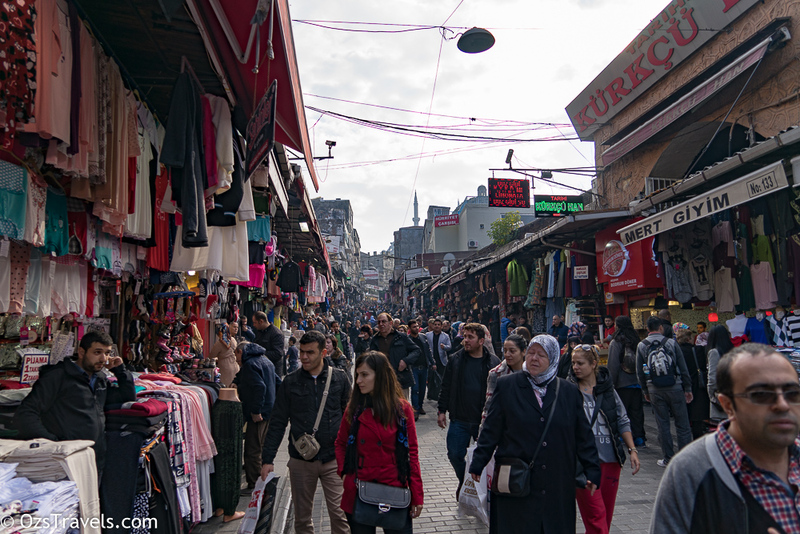 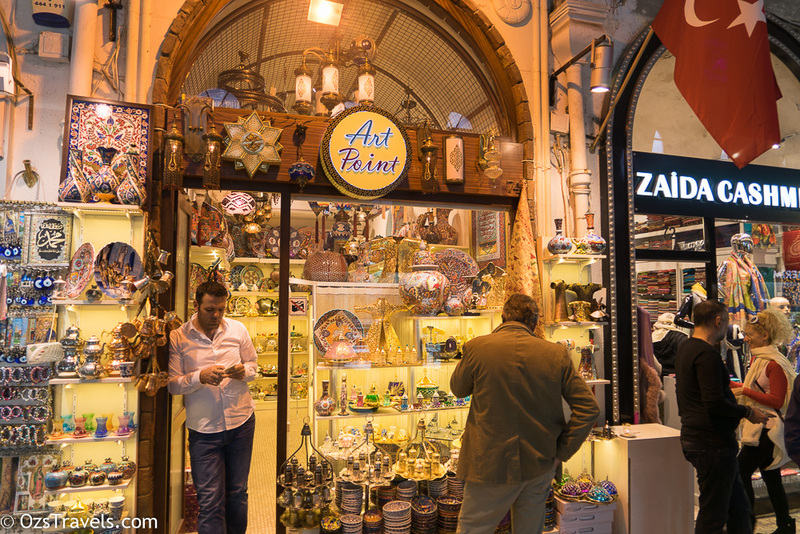 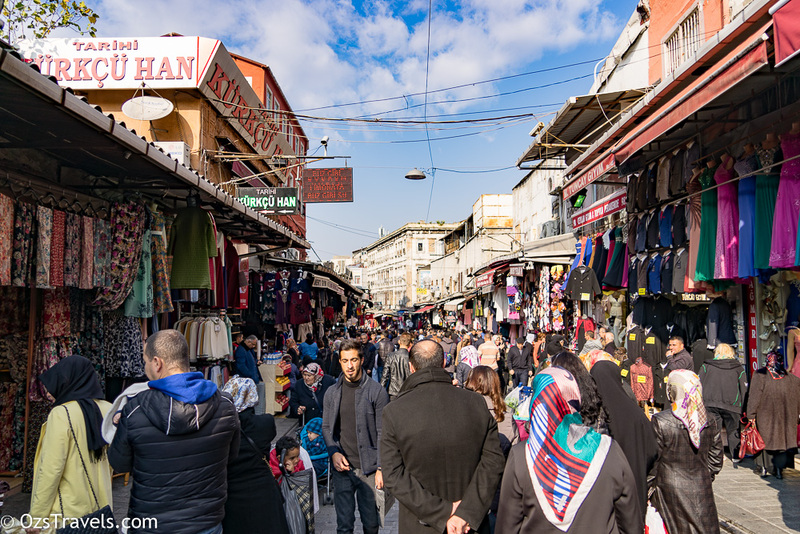 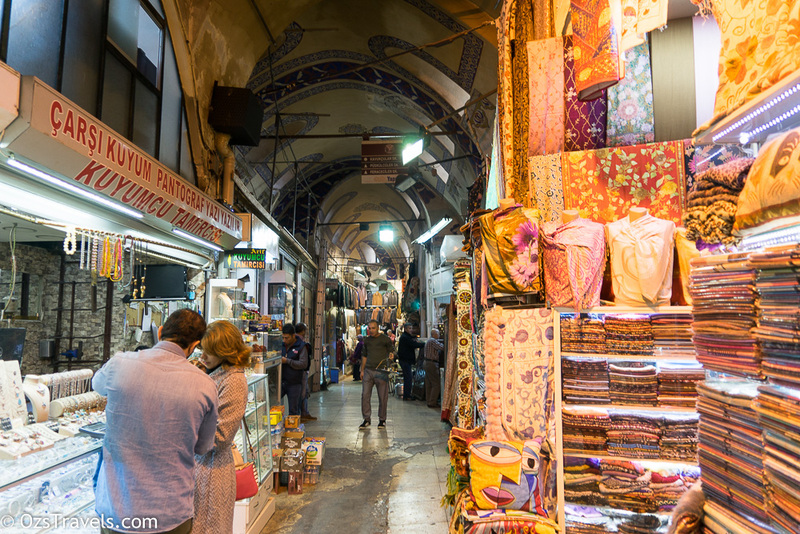 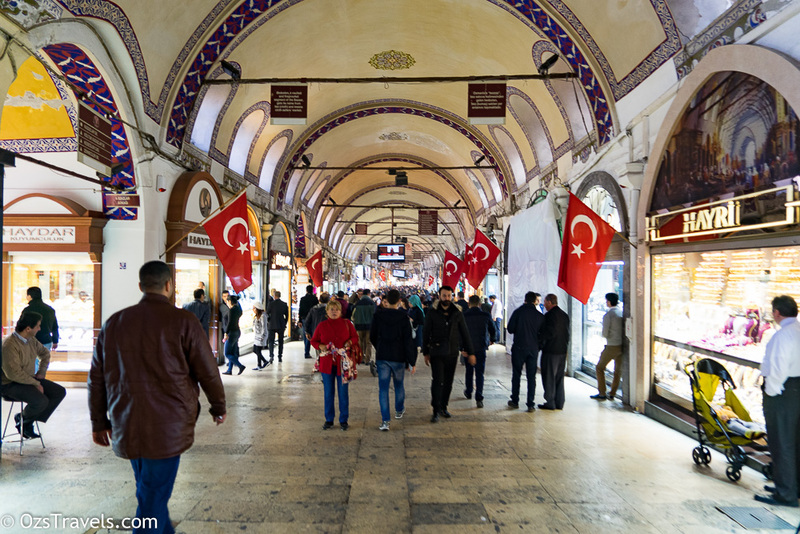 The streets outside of the Grand Bazaar are no less confusing so it is no wonder that we did get lost, but in a good way as we eventually (after around 20 – 30 mins of wandering) arrived at the entrance to the Spice Bazaar, so we had been wandering in the right direction. 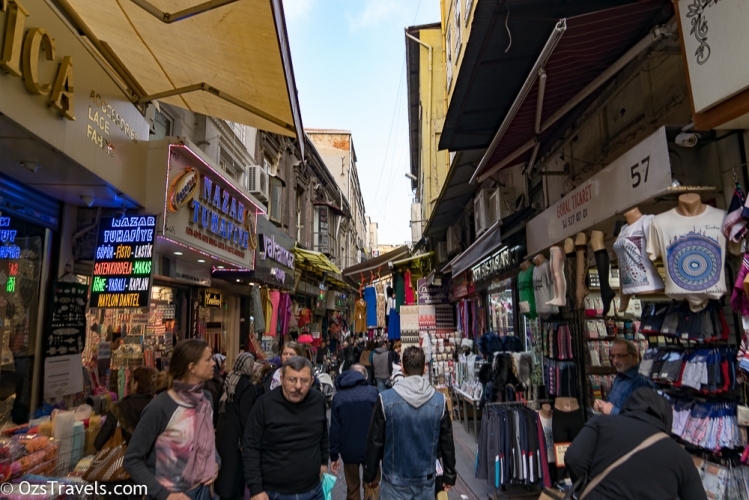 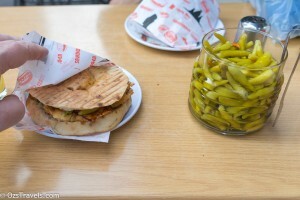 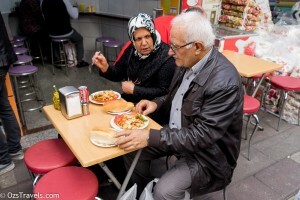 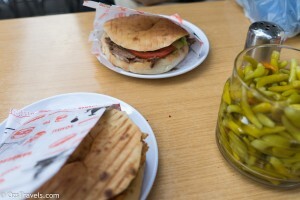 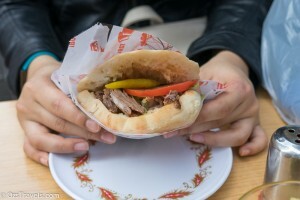 Unfortunately this was our last day in Istanbul, but what I had seen and how we were treated throughout our stay wants me to get back there for a longer stay. 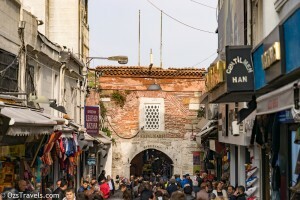 We were there in early November so the weather was pretty good, cool during the day and cold (by Singapore standards) during the night, expect that during Summer that the heat would oppressive and it would not be as nice a time to visit. 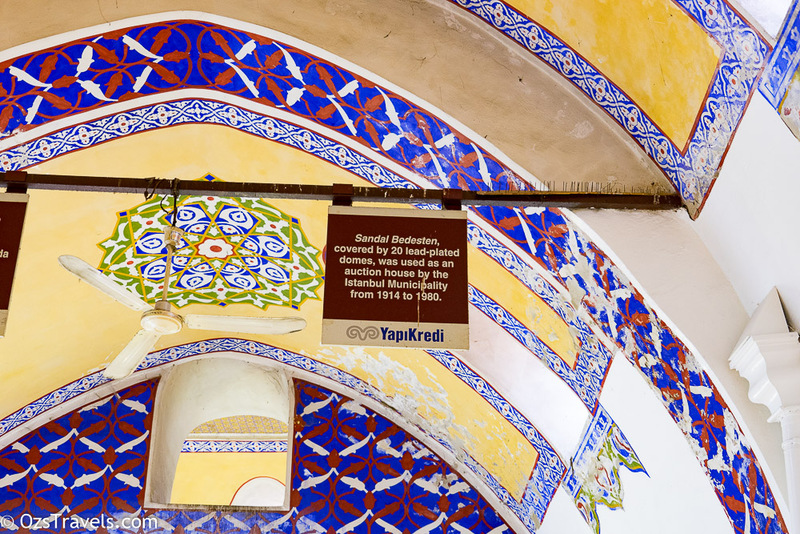 Security is also a concern, although we never felt unsafe, suggest that when planning a visit that you check the current security alert status. 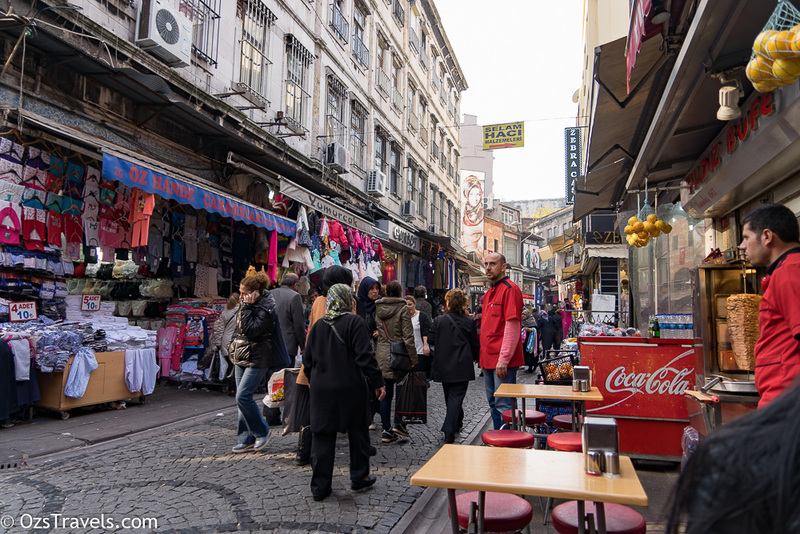 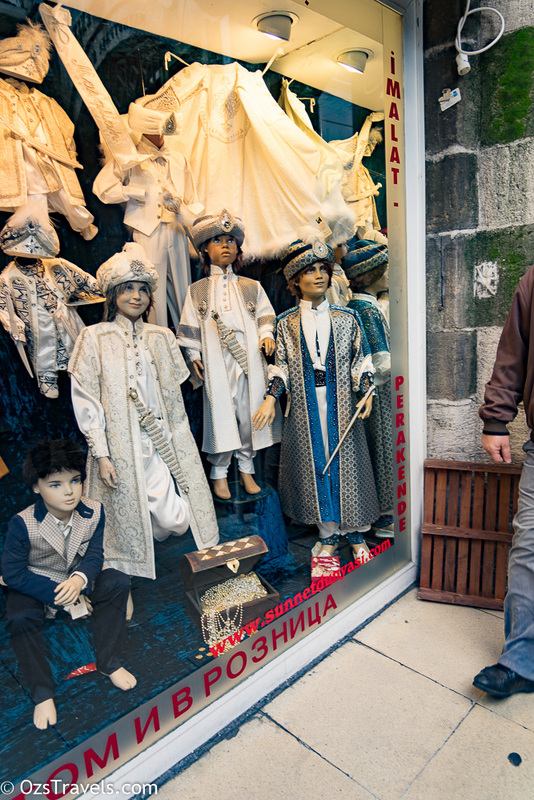 Istanbul is a great city, there is so much to see and experience that cannot be adequately described in words and pictures alone, you need to visit the place yourself to understand.